MAKKIMAKKI'S ASSISTANCE FOR THE SUCCESS OF ROYCO'S BRAND MIGRATION TO A WIDELY-KNOWN STRONG LOCAL BRAND, KNORR, AS ONE OF UNILEVER'S GLOBAL POWER BRANDS IN THE COUNTRY. 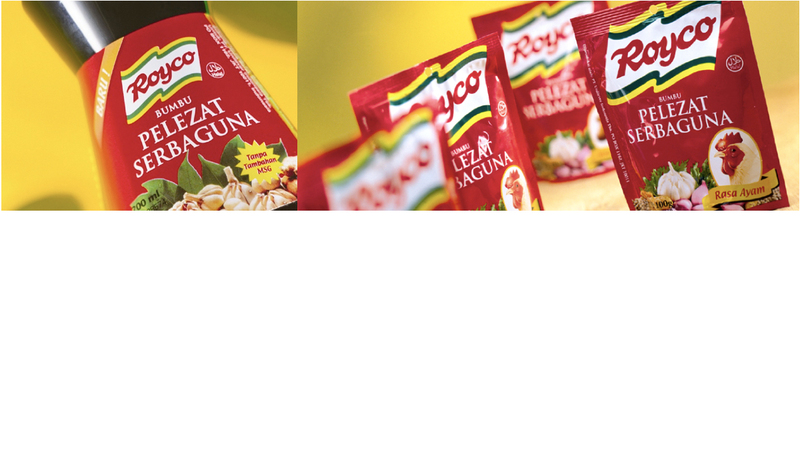 In light of the business’s global strategy in managing power brands and Knorr’s business acquisition (the largest food brand in the world), Unilever rebrands and repositions Royco, its leading cooking aid brand in Indonesia. The rebranding strategy incorporates Knorr’s brand migration to Royco and positions it as the leading cooking expert brand in Indonesia. Unilever entrusts MakkiMakki to undertake this power rebranding.